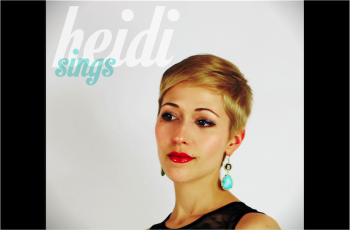 Heidi is an international American-German singer who explores a colorful range of musical styles in her performance. 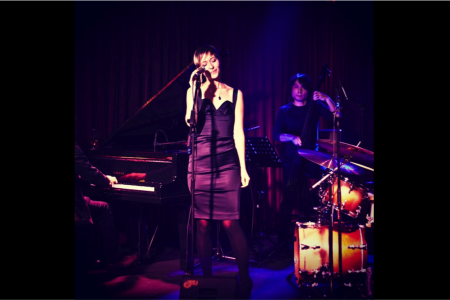 Largely influenced by classic jazz and bossanova from the “Golden Age” of American jazz music, her pure & sultry voice brings a new light to standards as well as modern and original compositions. 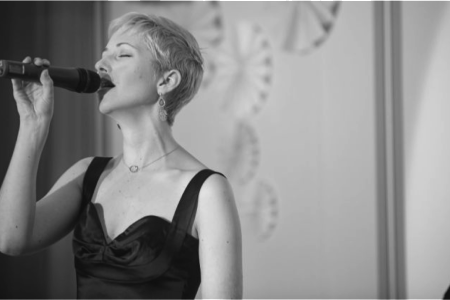 Audiences and friends have commented that Heidi has a unique vocal quality that’s honest, soulful and loving. 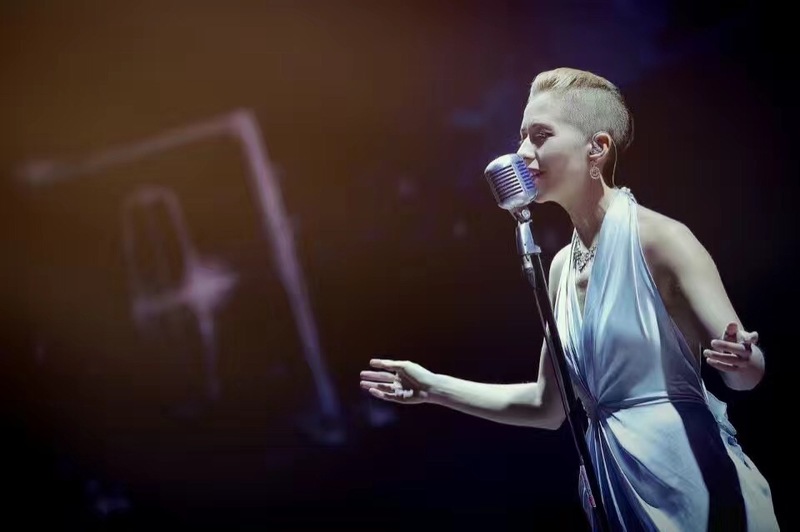 Her repertoire blends a range of musical genres – jazz, blues, indie pop, lounge – and Heidi sings in several different languages, including English, German, & Chinese. 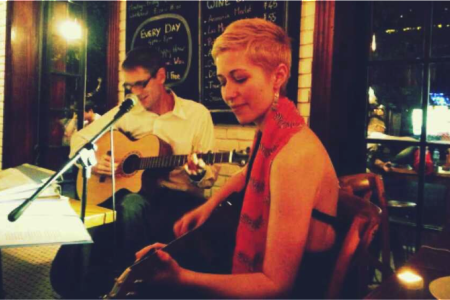 Heidi is also a budding musician, composing original music on guitar & piano. 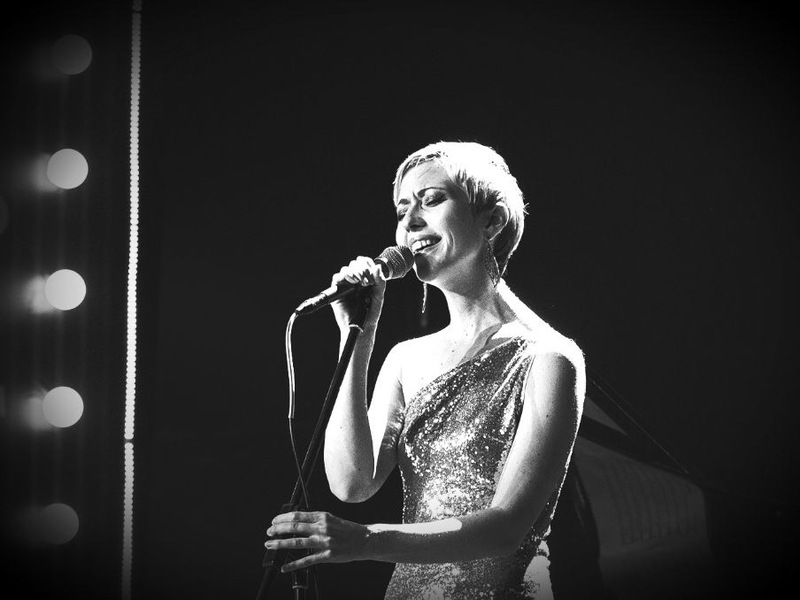 It’s been Heidi’s life dream to sing professionally while traveling the world, and she is thrilled to have the opportunity to do what she feels most passionate about – music. 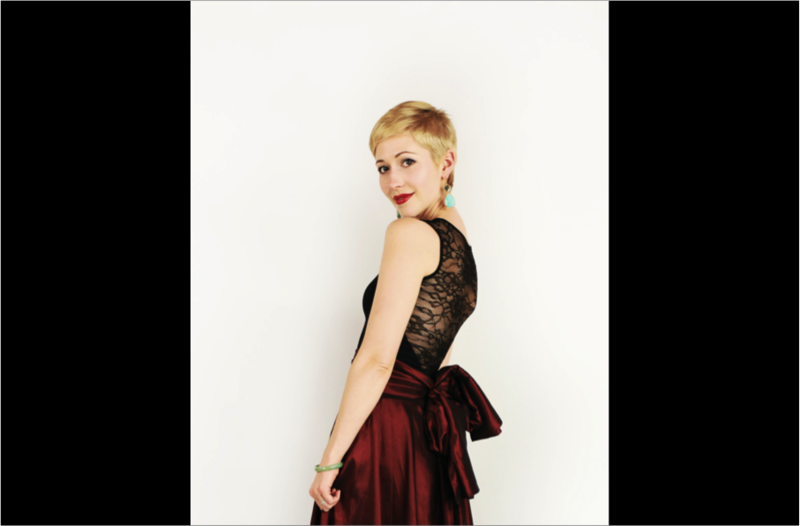 She’s been studying music since the age of 5, from Yamaha ear training and piano lessons in Germany to expanding her musical knowledge in choirs and acappella jazz groups throughout her school years in the USA. 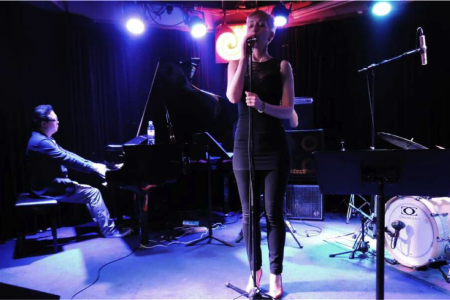 In 12th grade, she was one of only two alto singers selected in the state of Illinois to participate in the IMEA jazz ensemble. The summer before entering university, Heidi continued to study jazz performance at Janice Borla’s Jazz camp in Chicago. 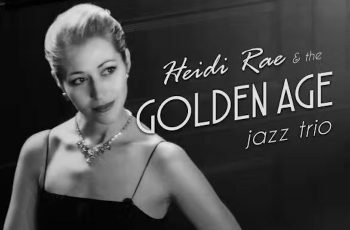 Music was again a deciding factor in Heidi’s life when she chose to attend Tulane University in New Orleans, LA ~ the birthplace of jazz music. 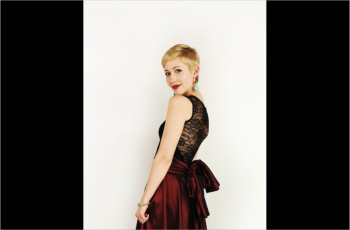 As a liberal arts major, she explored many subjects – graphic arts, environmental science, international development, world music, – and studied abroad in El Salvador, Costa Rica and Berlin, Germany. 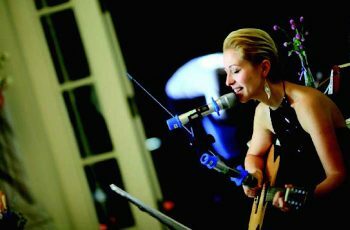 She earned an honors’ B.A. 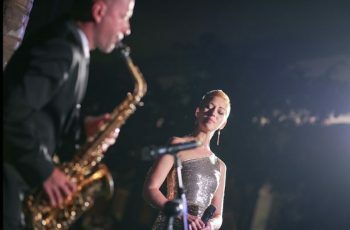 in International Relations from Tulane University, and the vibrant art and music scene of New Orleans left a huge impression on her, shaping her in the years to come. 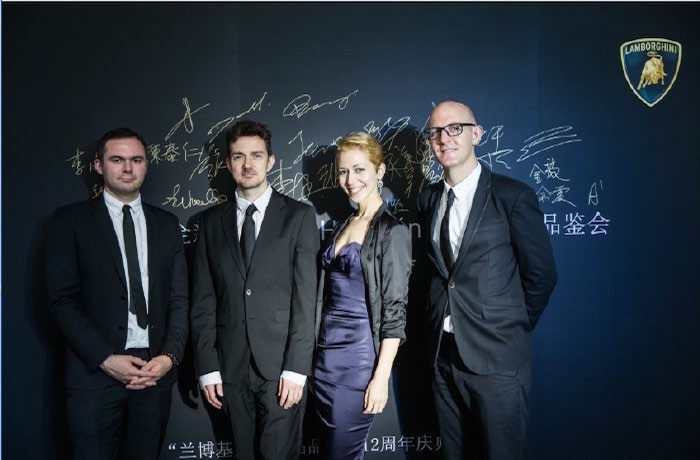 In recent years, Heidi’s musical home base has been Shanghai, where she performs regularly at many of the best venues for jazz in the city. 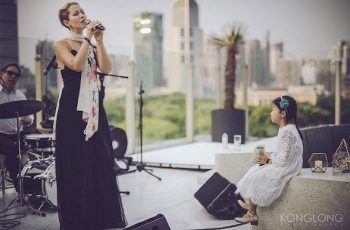 From 2015-2016, she was one of the resident singers at the world-renowned Long Bar at the Waldorf Astoria on the Bund. 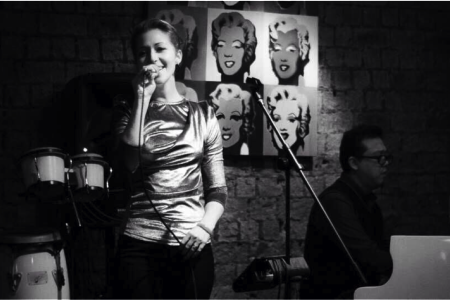 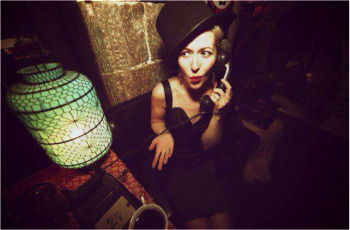 She has also been featured regularly at Heyday Vintage Jazz Lounge, voted the top venue for live jazz in the city for several years. Heidi has also performed at the Hilton, JZ Club, JZ Lounge, Wooden Box, Fennel Lounge and Salmos Lounge among others. 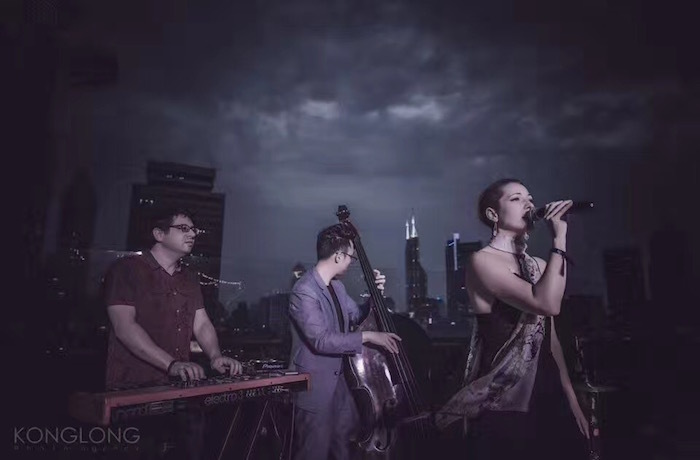 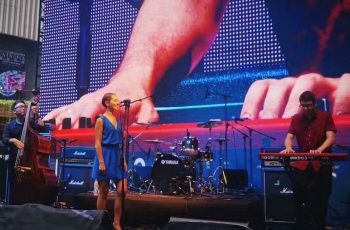 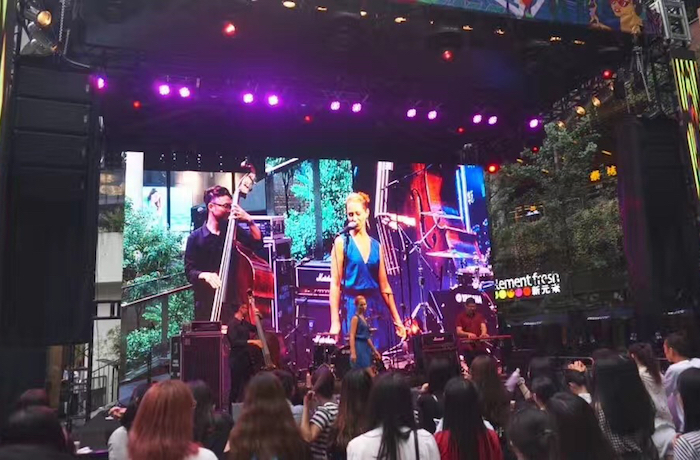 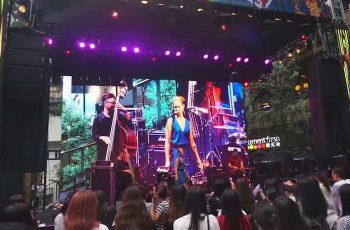 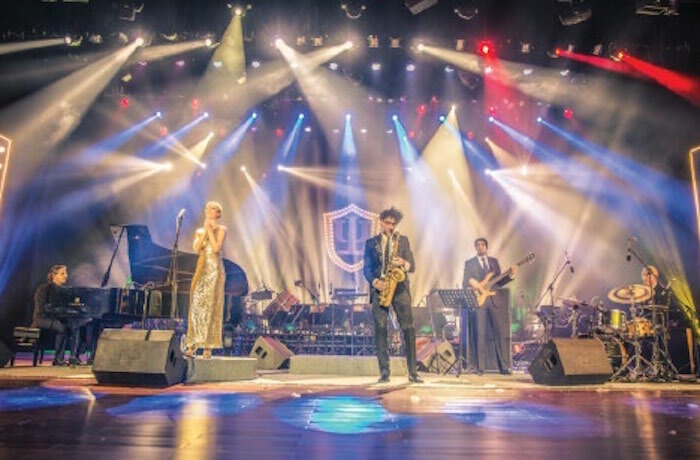 Heidi has collaborated with many of the top musicians in Shanghai to form well-known band projects, including Nicholas McBride’s Spektrum Band (electro jazz, fusion), HM duo with Mark Bai and her own classic jazz project, Heidi Rae’s Golden Age Jazz Band. 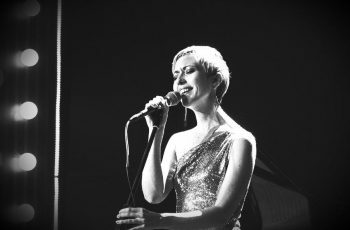 Heidi has also been featured on many recordings, commercial and artistic, during her time in Shanghai, including albums by RTM (Damien Banzigou), Caitlin Reiley and The Horde, among others. 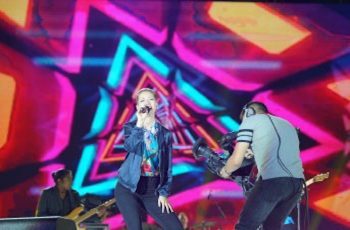 Her vocals were also featured on the track “P.O.P.S.” for the United Nations, and the infamous “Shi-San-Wu” promotional video for the Chinese Government’s 13th five year plan. 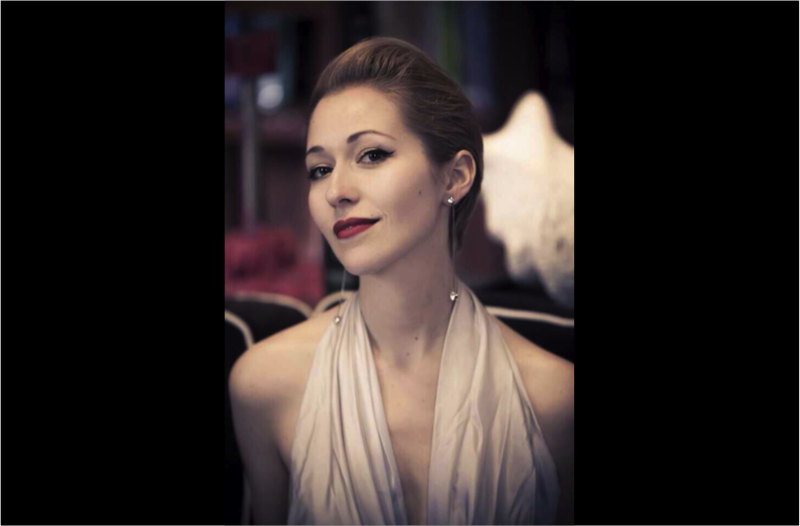 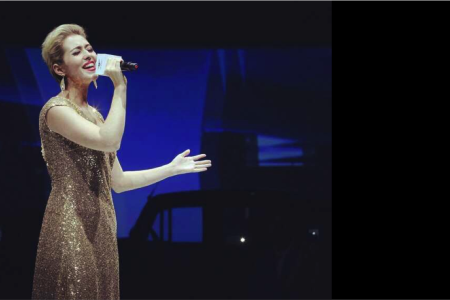 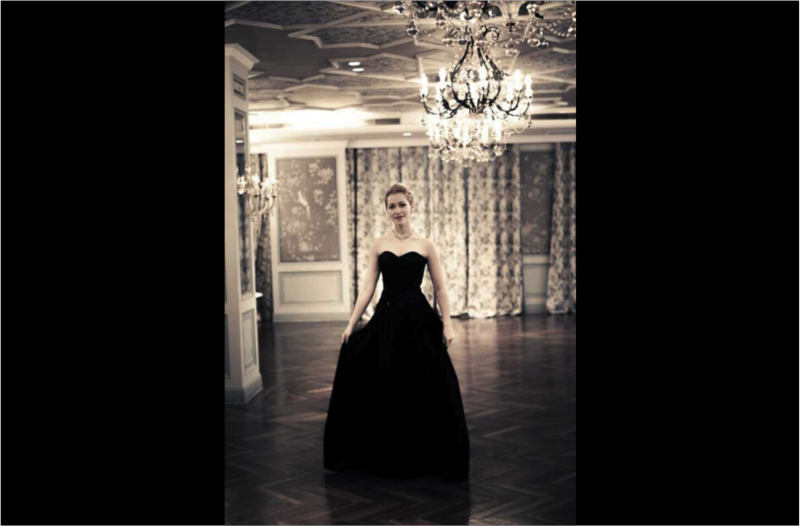 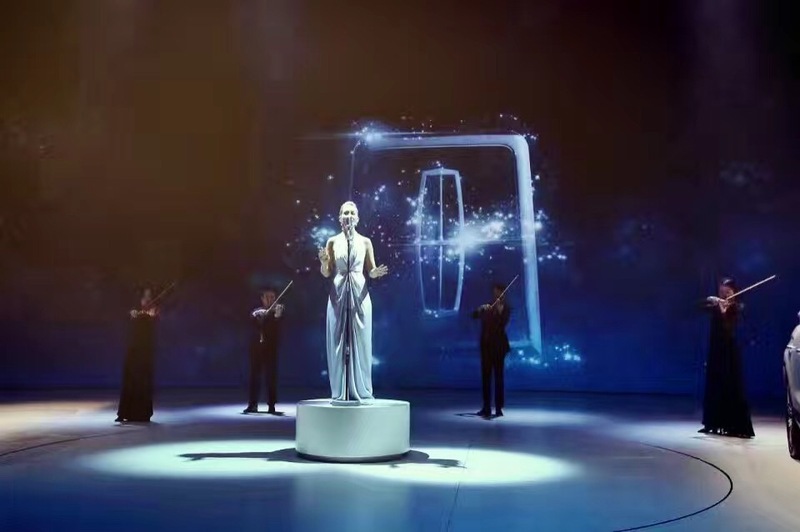 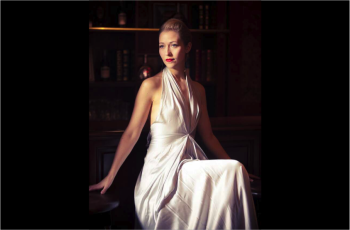 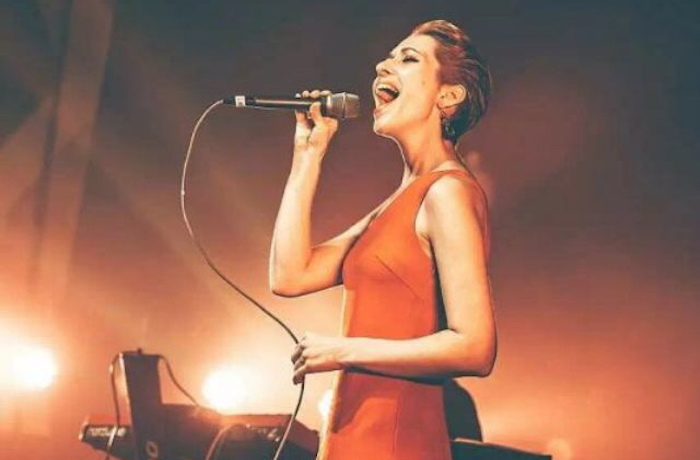 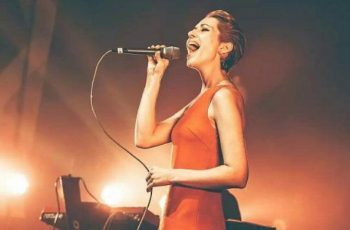 In addition to her concert and jazz club appearances, Heidi has also often been the singer of choice for many luxury brand events and weddings, where the host would like to add some of the magic that only live music can provide. 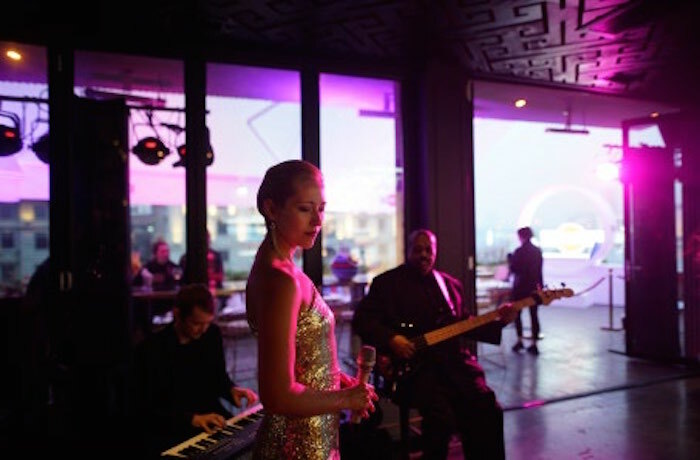 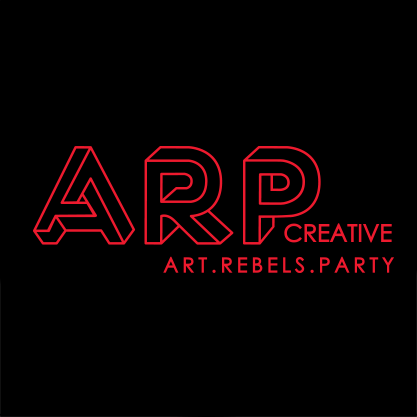 Especially for a formal gala dinner, fashion event or brand opening ceremony, Heidi Rae’s Band can bring that extra special energy to the event to create an inviting atmosphere for all the guests, really taking the occasion to the next level. Heidi has been especially fortunate to be featured at many Porsche events in the recent years, including the Sanya Golf Tournaments (2013-16) and numerous branch opening ceremonies around China. 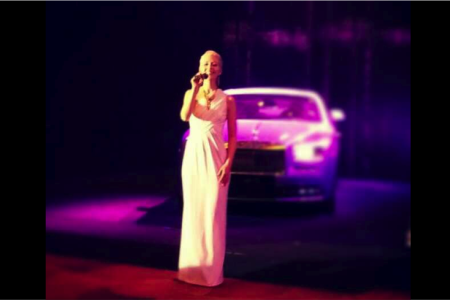 Heidi’s client list also includes Bentley, Lincoln, Lamborghini, Martini, Edition Hotel, Michael Kors, BVLGARI, Tiffany ’s, Addidas, Atlantis Resorts, Fashion Week, Shure, and many more.